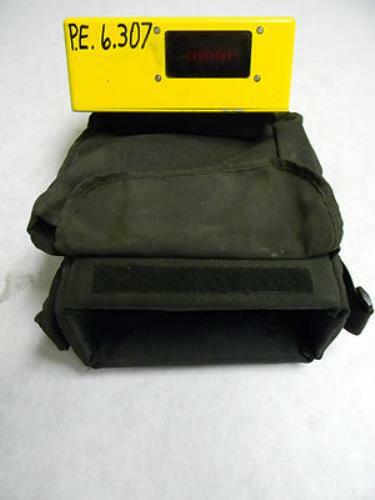 DLI Watchman Model 8603 Vibration Data Collector . New Life Scientific, Inc. The DLI Watchman vibration data collector does not come with reader or power supply. The data collector was designed to provide simplicity of operation and performance, all in one durable waterproof enclosure. The 8603 model’s unique design and functionality allows maintenance and operating personnel to effectively implement a machine condition monitoring program in any environment. We ship UPS Ground as our primary parcel service. Our products have likely been decommissioned and decontaminated by the original owner. However, in order to maintain a high standard of safety, all of our products are professionally decontaminated with a water/bleach mixture, as well as other cleaning agents. All components photographed ‘as is’ in the listing are included unless otherwise noted.